Activism Archives - Solar Love! 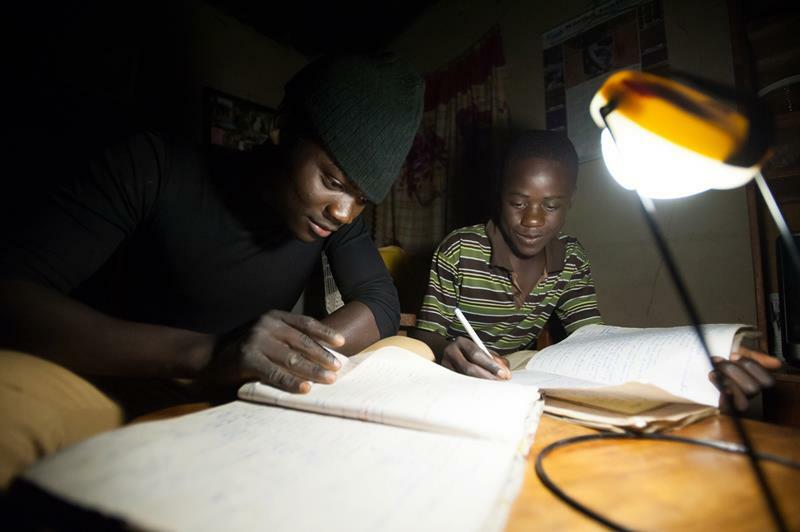 70% of people living in sub-Saharan Africa have no access to a conventional electrical grid. Even if they did, the service is often interrupted by a variety of factors. Now, Community Energy Social Enterprises Limited, a Nigerian company, and Renewvia Energy Corporation, an American firm, have signed a Memorandum of Understanding to provide solar power to 25 communities across Nigeria using local microgrids. The communities are located in the Nigerian states of Bayelsa, Ondo, Ogun, and Osun. The microgrids are expected to be operational by the end of this year and have a total capacity of 10 megawatts. Clay Taber, managing director of Renewvia, says the microgrids will include PV panels, string inverters, aluminium racking, and energy storage backup power. He adds that Renewvia and CESEL will sell electricity to microgrid customers through Kilowatts, a “pay as you go” microfinance company. “The competitiveness of the system helps to ensure payment, as the project would provide consistent and reliable power at a less expensive price than current rural power generation by diesel,” he says. 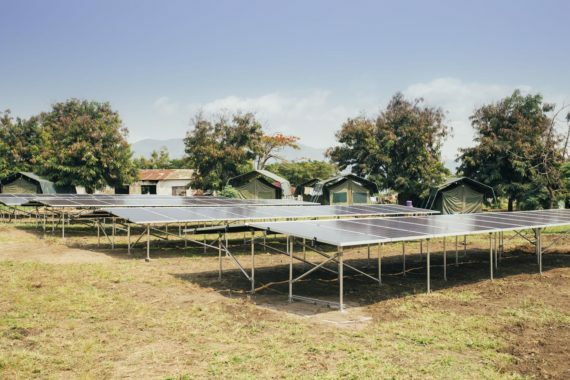 Most customers send about $6 a month for electricity from a solar microgrid. The project is supported by Power Africa, a US energy project initiated in 2013 to assist African countries in accessing energy. CESEL is a private Nigerian company that has led the community engagement for 6 operational microgrid projects in Nigeria that have received funding through the Nigeria Bank of Industry and United Nations Development Program. The apple doesn’t fall far from the tree, they say. Paul Lyons was influenced by his father, who began using solar power around the family home in 1973 when the first oil embargo hit America. That experience convinced Lyons that he wanted to be a mechanical engineer so he could help others see how solar power could benefit their lives. That’s not the end of the story. In fact, the education of Paul Lyons was just beginning. In 1993, he and his young family moved to Oaxaca, Mexico to live among people who had lived sustainably for 3,000 years. Their lives centered around three elements — sunshine, rain, and the earth. Living among them taught Lyons that we all have a responsibility to the land. Four years later he moved to Cambridge, Massachusetts, a community known for progressive ideas. It is also home to Harvard and MIT, two of the foremost engineering schools in the world. There he founded Zapotec Energy, a one man mechanical engineering practice. He specialized in consulting with a variety of clients on energy management, conservation, and renewable energy production. When Lyons began, his clients were few and far between. Solar cost $10 per installed watt — more than 20 times what it is today. That was before there were federal or state incentives. The Massachusetts Renewable Energy Trust Fund was created in 2003 to grant rebates for solar electric systems, and more tax incentives for business owners followed in 2008. As solar became more accessible, Zapotec grew from managing two projects a year to 10 per week. Today, Zapotec Energy has grown to 5 employees as the demand for solar has surged. As his company grew, the extra staff made it possible for Lyons to work with commercial and institutional developers. In partnership with Just-A-Start, a community development corporation, Zapotec designed a solar electrical system for a 10-unit, four-story condominium building for first time home buyers. The goal was to help locals who had been renting for most of their become home owners. Zapotec Energy designed the building’s solar electrical system and wired it so that each of the 10 units can have their own solar system. 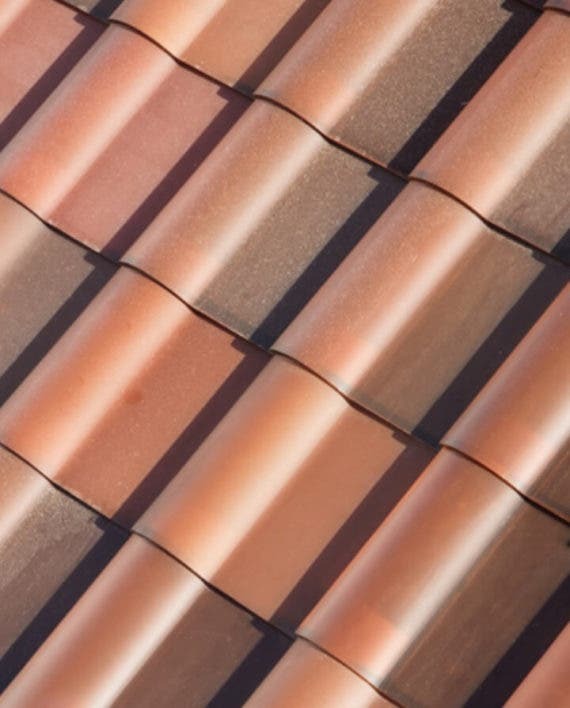 That not only saves them from paying high electric utility bills, it also insulates them against the rising cost of electricity in the future. In 2015, Lyons got involved with the Getting to Net Zero Task Force, a commission charged with answering an important question — What would it take to get Cambridge to a net zero energy budget? “My contribution is to make it technically and financially possible for businesses to leave fossil fuels in the ground,” Lyons says. A coalition of utility companies and fossil fuel companies spent more than $20 million to shove a weasel worded amendment to the Florida constitution down the throats of Florida voters. The amendment would have forever prevented Florida residents from taking advantage of rooftop solar power. Because it was a constitutional amendment, it needed approval from 60% of voters to pass. It got 51%. The proposal illustrates how terrified the utilities and fossil fuel thugs like the Koch Brothers are of distributed solar power. 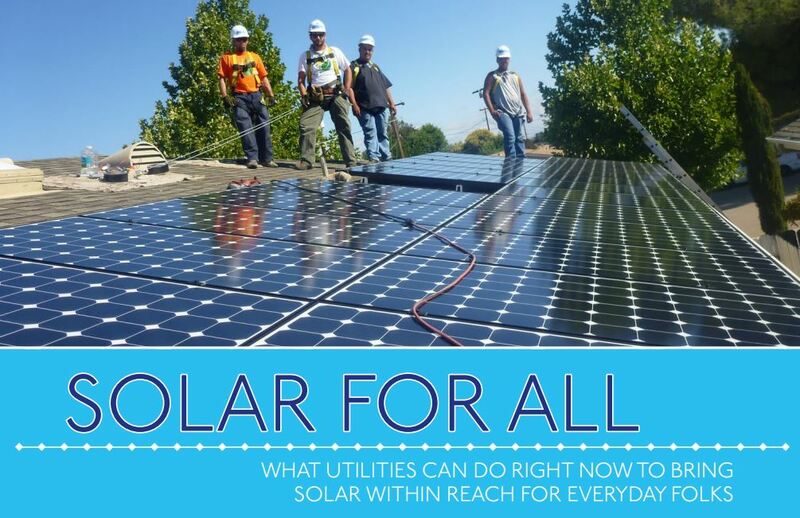 In state after state, from Nevada to Arizona, and Florida to Hawai’i, the utilities are petrified that distributed solar may take away what they believe is their God given right to a monopoly on the generation and distribution of electricity. 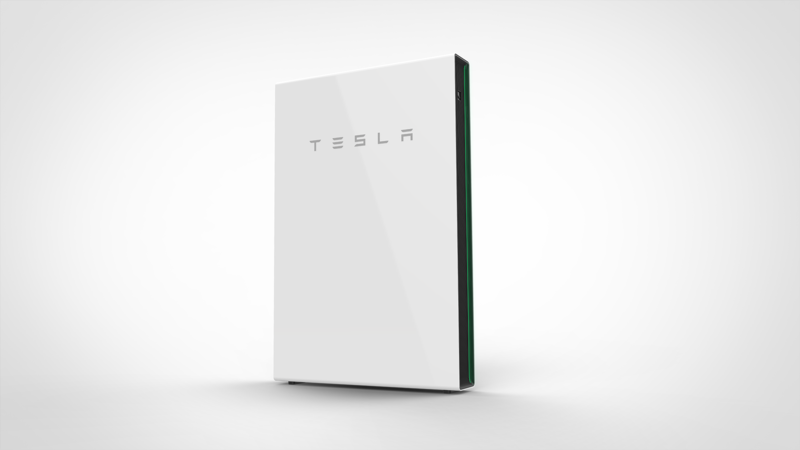 Blessed with a guaranteed rate of return which is double or triple what most investors can earn today, they fear their fat profits will be eroded if people are allowed to generate their own electrical power. Solar power comes in two flavors: centralized solar, in which utility companies build large solar farms and distribute the electricity from them via the traditional grid, and decentralized solar, in which individuals and small businesses use the space available to them on their own roofs to generate electrical power for their own use. Any excess is then sold to the local utility. Heaven forfend than any private citizen make a few kilowatts of extra electricity and sell it to a neighbor! That would be contrary to the Ten Commandments, The Constitution, and the Geneva Convention, wouldn’t it? Make no mistake. The utility companies like Duke Energy and fossil fuel companies like Kockh Industries are doing everything in their power to hang onto the obscene profits they generate in their “business as usual” little worlds. What the Florida campaign taught us is that their is one sure way to tell when either of them are lying. Their lips are moving. “This pipeline is a black snake that traverses four states and 200 waterways with fracked Bakken oil,” says Ruffalo. “We know from experience that pipelines leak, explode, pollute and poison land and water. 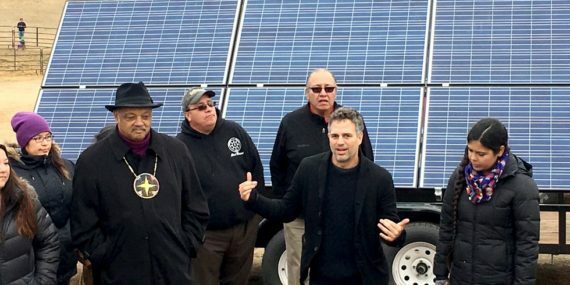 But it doesn’t have to be that way.” Ruffalo has arranged for several solar energy arrays mounted to tractor-trailer trucks to help power the encampments the indigenous Sioux people plan to inhabit during the winter as they continue their protest against the Dakota Access pipeline. The solar trailers will provide clean energy to power medical tents and other critical facilities for Native American protesters and their allies at the encampment. The trailers symbolize a healthy, equitable, prosperous energy future made possible by clean, renewable energy. The trailers were built by members of the Navajo nation and were financed by Empowered by Light and Give Power. “Water is life,” said Wahleah Johns, a Navajo leader and founder of Native Renewables. “By leading a transition to energy that is powered by the sun, the wind and water, we ensure a better future for all of our people and for future generations.” Johns’ company promotes low-cost clean energy solutions for Native American families throughout the US with an emphasis on job creation and on benefiting the community as a whole. 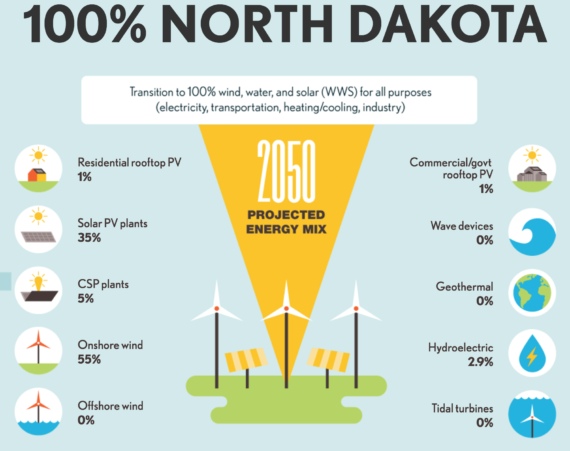 Research led by Stanford Prof. Mark Jacobson, another Solutions Project co-founder, shows that it would be technically possible and economically beneficial to transition to 100% clean renewable energy in each and every state across the country (and 139 nations). 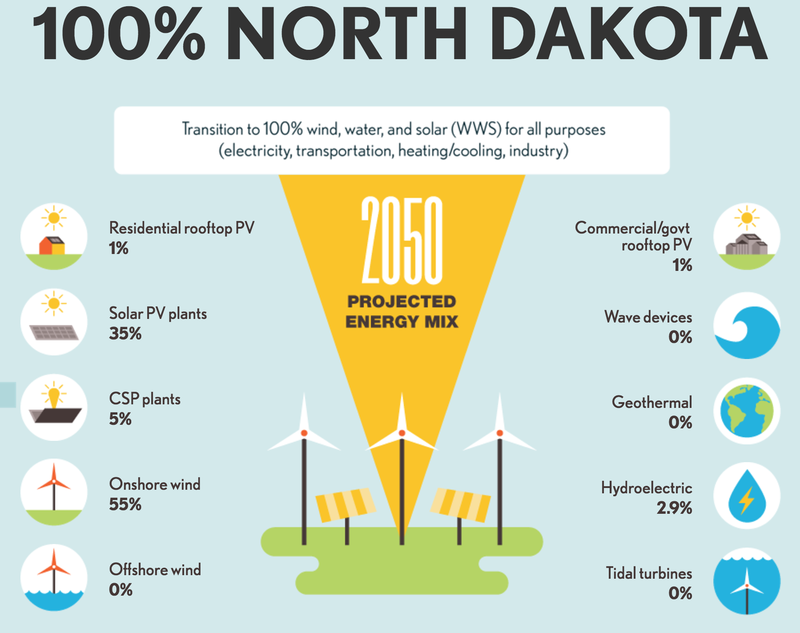 In North Dakota, for example, wind and solar energy would be the primary sources of clean power and transitioning to 100% renewables would create 30,000 jobs. The Standing Rock Sioux tribe says it was not sufficiently consulted when the Dakota Access Pipeline was in the planning stages. The pipeline endangers the tribe’s water supply — and the water supply of millions of other people, given the pipeline’s planned crossing under the Missouri River. The pipeline’s construction has already marred sacred lands, including burial sites. The Standing Rock Sioux and their allies — including indigenous people from across the US and around the world — see it as a clear threat to both the tribe’s cultural heritage and the basic human right to clean water. 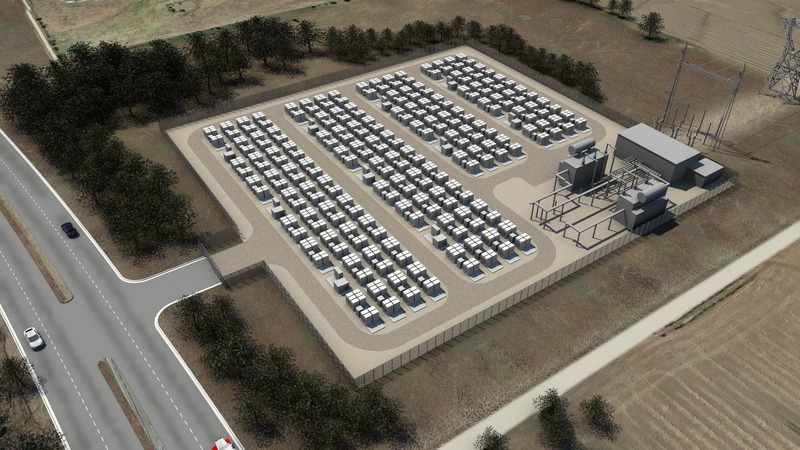 San Diego based Solar Alliance Energy plans to build a 500 kW community solar generation and battery storage project in Southern Illinois. The plan is to identify a site for the project and sign a power purchase agreement with a local utility in 2017, then start construction and complete it within 18 months after that. The company says the project will include a workforce redevelopment program to provide skills training and jobs to 30 unemployed or underemployed coal industry workers. Solar Alliance CFO Eric Knutzen has family roots in Southern Illinois. During a company brainstorming session, he raised his hand to suggest the company look at the southern Illinois area. “We said, what can we do to get into an area that maybe has high electric rates and also displaced workers? I sort of raised my hand and said, ‘Well, I definitely know where there’s some displaced coal workers, underemployed at minimum, if not unemployed — I mean, my mom’s house is even built on top of a coal mine,’”Knutzen says. The project will provide power to both residential and commercial customers, Knutzen says. “I think all of us want our electric bills on a monthly basis to go down,” he suggests. Virunga National Park is located in the Democratic Republic of Congo (DRC) near borders with Uganda and Rwanda. It was established as the first national park in Africa in 1925. Now a UNESCO world site, it is the most biologically diverse protected area on the continent and is home to the world’s last remaining mountain gorillas. The park was a top tourist destination until the Congo Civil War destroyed much of its flora and fauna. In 2009, Wandee Khunchornyakong, an enterprising woman in Thailand, wanted to find out how to add renewable solar power to her local electrical grid. She went to a government office to find out more information. There, she found permits for solar installations just begging for people to take advantage of them. She picked one up but a government clerk told her, “Please, take more. No one wants them.” So she did. When she left the office, she took almost three dozen solar permits with her.